The focus of this bespoke accreditation package is to improve the quality of teaching and learning in your school. 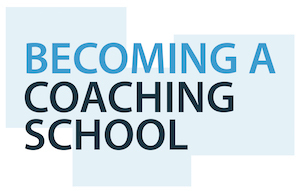 Up to six members of staff are trained as expert coaches for your setting and so provide hands on support and challenge for classroom teachers. 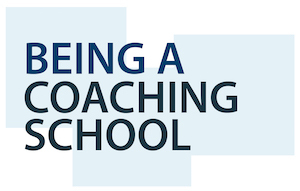 It includes a systematic way to evaluate the quality of teaching in a way that supports the work of the coaches and provides the school with the robust data that is needed. This bespoke package is the equivalent to fourteen consultancy contact days over 12 months. A vital element of the package is supporting teachers in embedding this practice across their school. The content of this package will depend on the main need within the school. 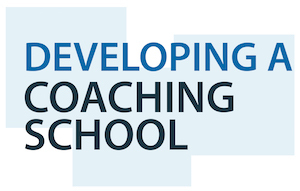 The aim is to improve the quality of teaching and enable leaders to evaluate the quality of teaching.